Commemorating 75 years since the Empress of Crime’s first book, the second volume in a set of omnibus editions presenting the complete run of 32 Inspector Alleyn mysteries. The music rises to a climax: Lord Pastern aims his revolver and fires. 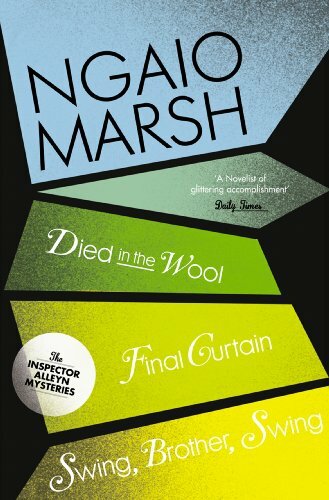 The figure in the spotlight falls - and the coup-de-théatre has become murder… Has the eccentric peer let hatred of his future son-in-law go too far? Or will a tangle of jealousies and blackmail reveal to Inspector Alleyn an altogether different murderer?